Your Idaho Builder clients will love the convenience of viewing your model homes and virtual tours online! With a Tourre.com Builder website, your model homes can be viewed on many area Realtor's websites in addition to your own branded website. Additionally, showing your clients staged photographs of their home on your website during the construction process will be easy for you and helpful to that out of town, or out-of-state home buyer. Want to feature a new development? We can create elegant websites to display parcels, plats, photos and more in order to showcase the community and drive traffic to your models! You can control much of the data that is included on your Builder website to save you time and money. Changes are made instantly, so there is no waiting for a web developer to respond to your request. 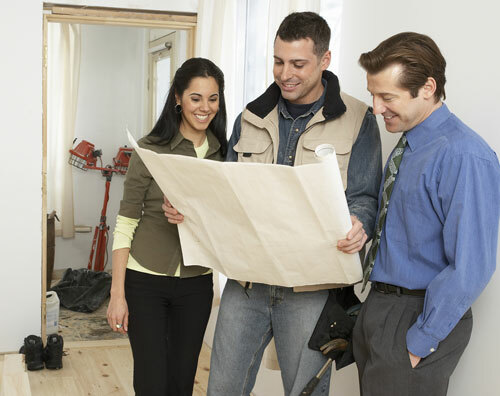 Demonstrate your workmanship, display photos & virtual tours of your jobs, and get new leads. Display custom homes, floorplans, elevations, and more! Provide information and virtual tours for subdivisions. One source for your website development and photography needs. We'll take care of it all for you! Your website sells for you, even when you are sleeping!